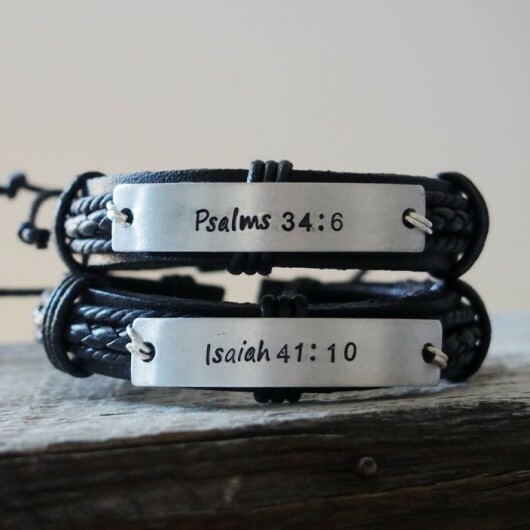 Tagged as anniversary date bracelet, anniversary gift for couples, Bible verse bracelet, bible verse bracelets, couples bracelet, Couples Bracelets+++, couples date bracelet, couples jewelry, engraved couples bracelet, gift for couples, hand stamped leather bracelets, mens gift, personalized bible verse bracelet, personalized bracelet, personalized bracelet for couples, personalized couples bracelet, personalized gift for him. 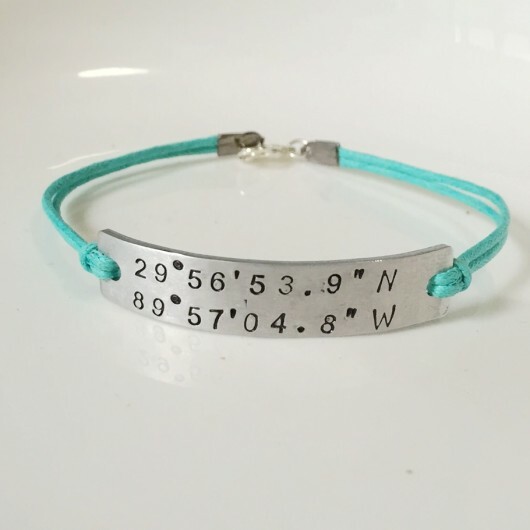 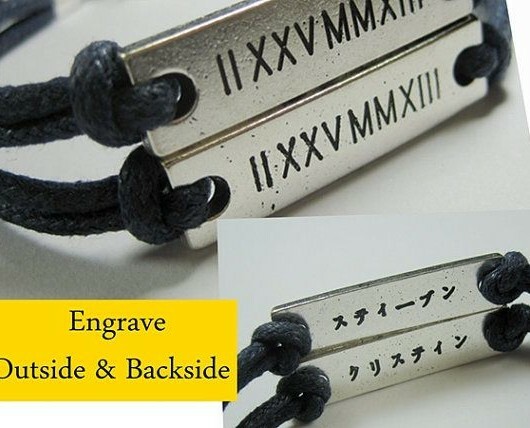 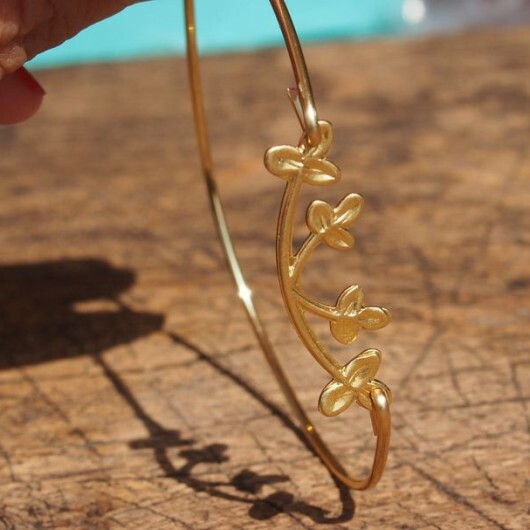 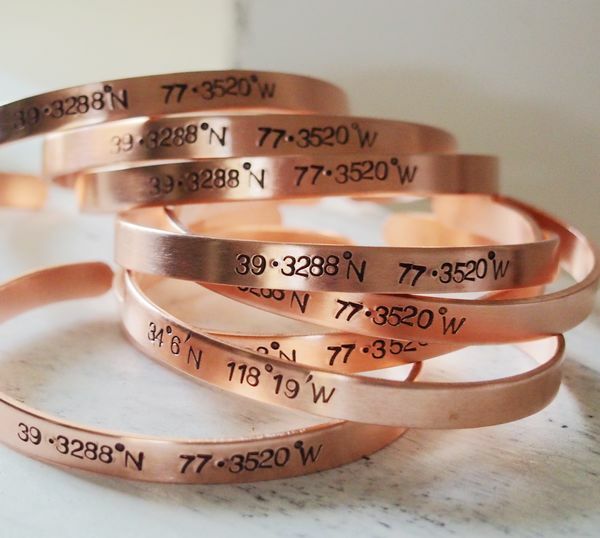 This pair bracelets are for couples anniversary, for boyfriend gift, husband gift! 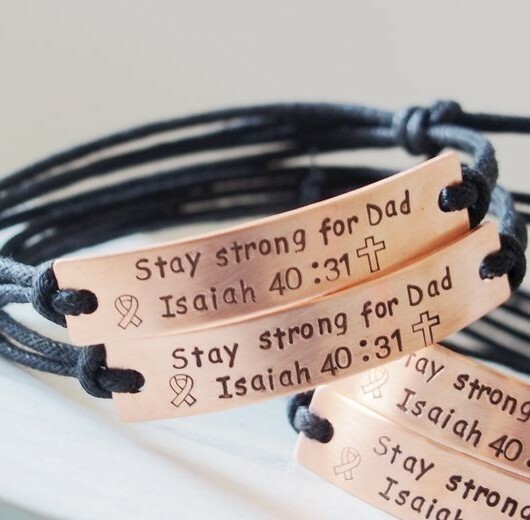 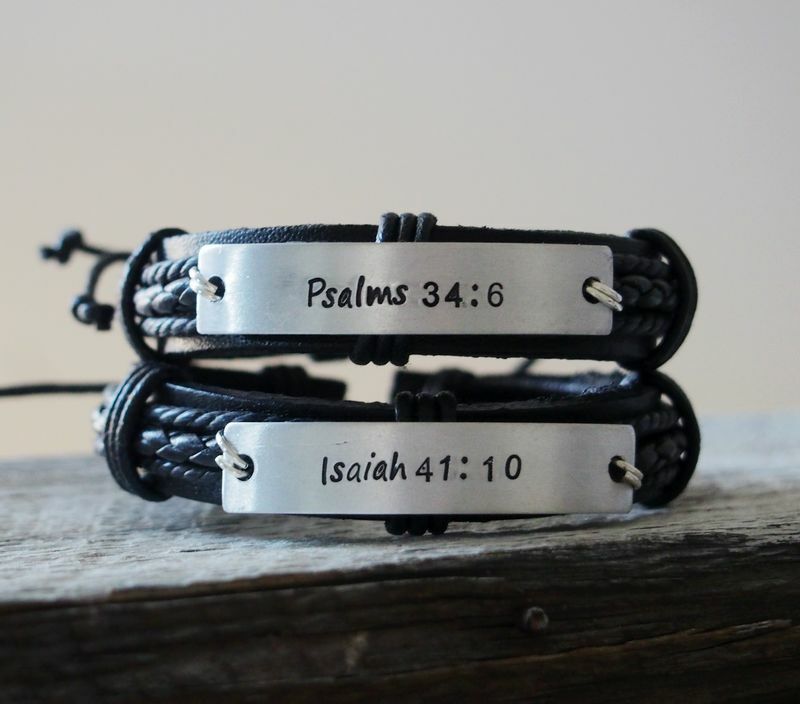 These mens leather bracelets are at all black cool color, and also into silver plate hand stamped bible verse on the plate.